Learning Links | Mair Education: learning for life. Sara worked with MLA East Midlands to support 10 regional museums in the delivery of learning packages, as part of the 2008-09 Strategic Commissioning Learning Links project. 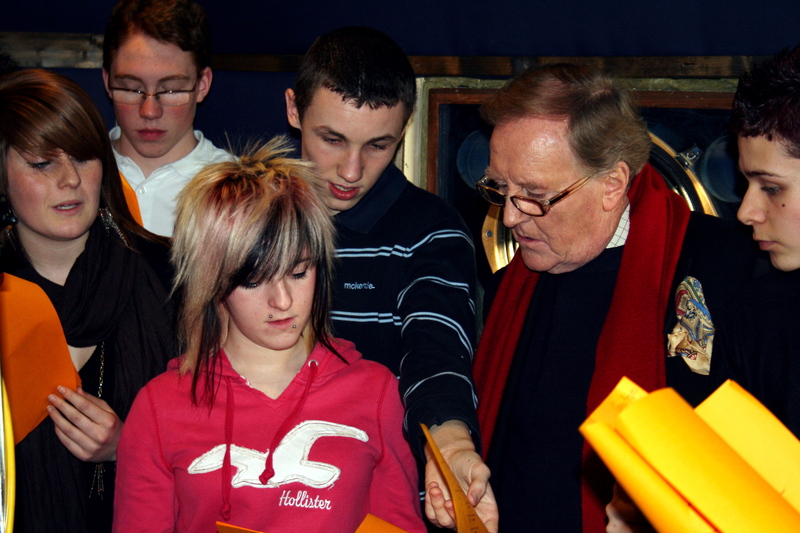 As part of the project Sara worked with pupils from Abbeyfield School in Northampton and the actor Robert Hardy to create an audio tour of Naseby Battlefield based on historical accounts of the battle.